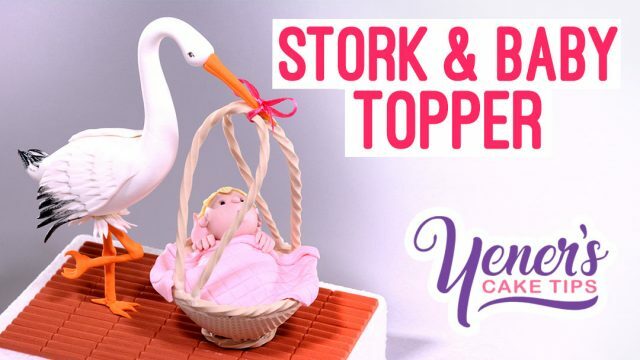 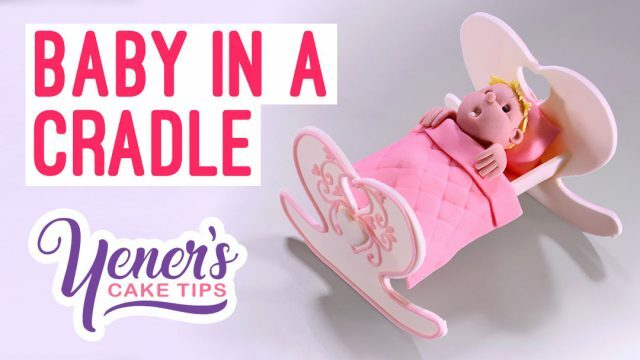 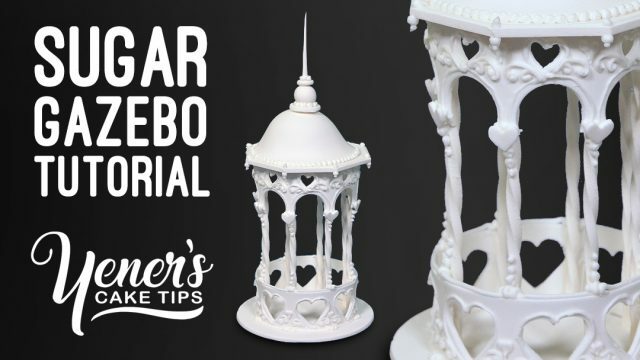 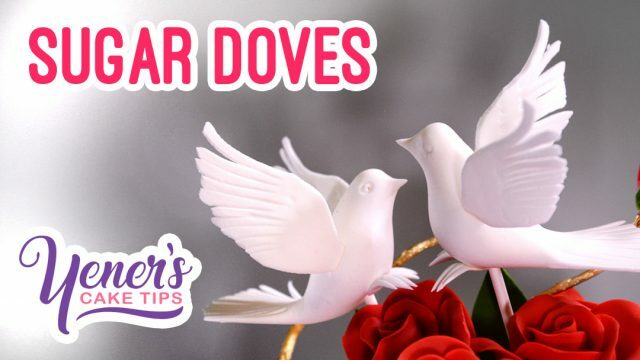 Learn how to make a gazebo cake topper with pastillage. 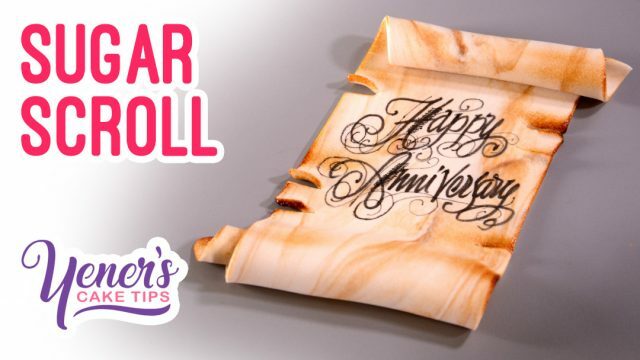 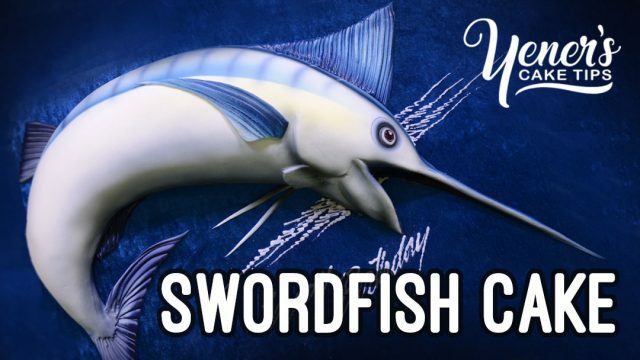 Learn how to make an old scroll that can be used to include an inscription with a cake. 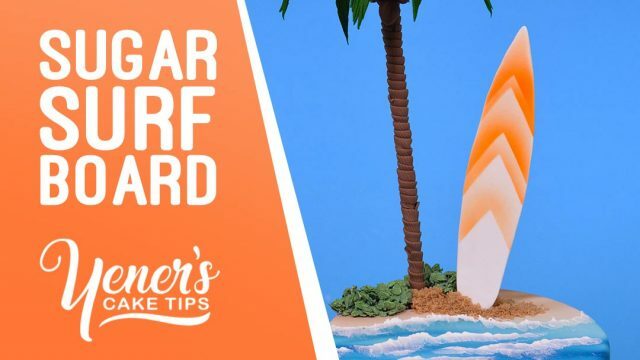 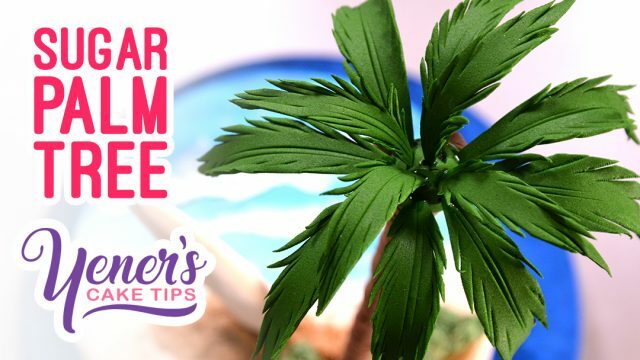 Learn how to make a simple sugar surf board to decorate any beach themed cake. 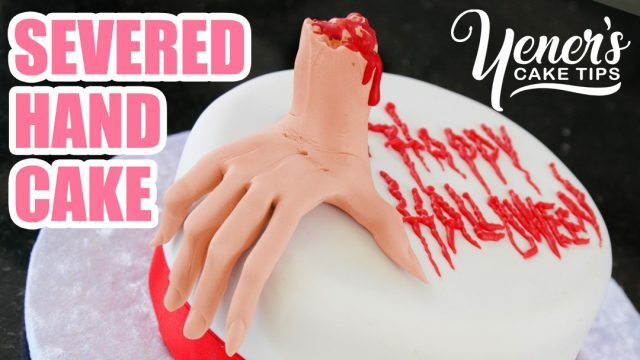 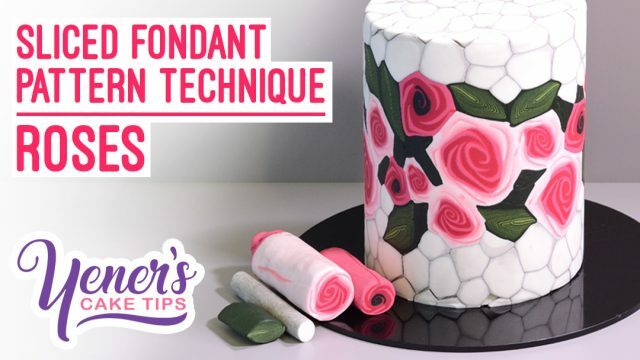 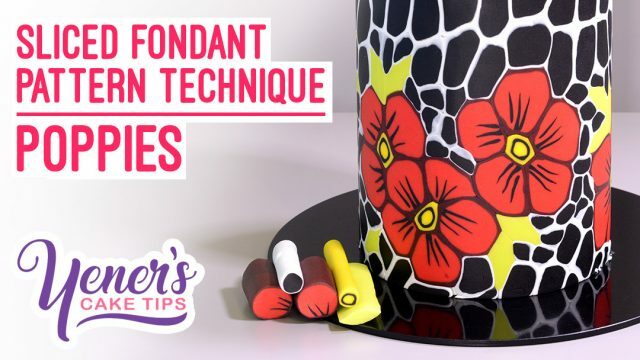 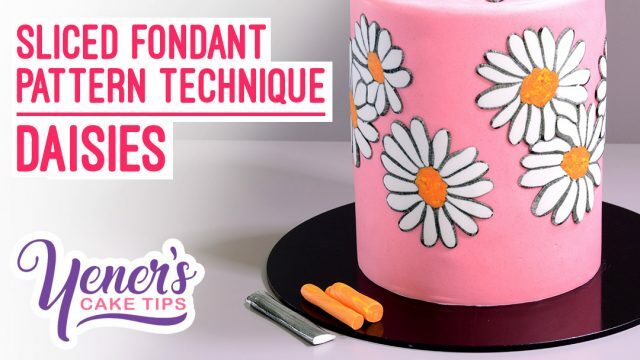 Learn a new way of using my sliced fondant pattern technique. 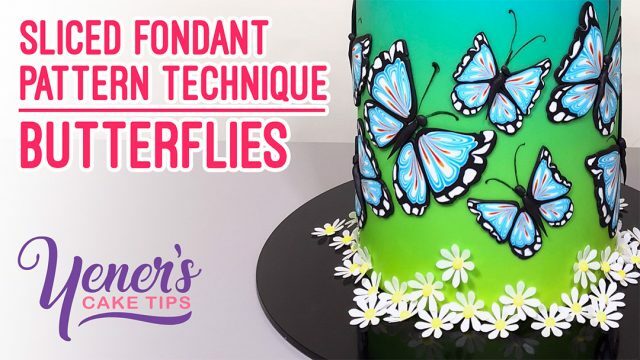 This time, we are making butterflies.